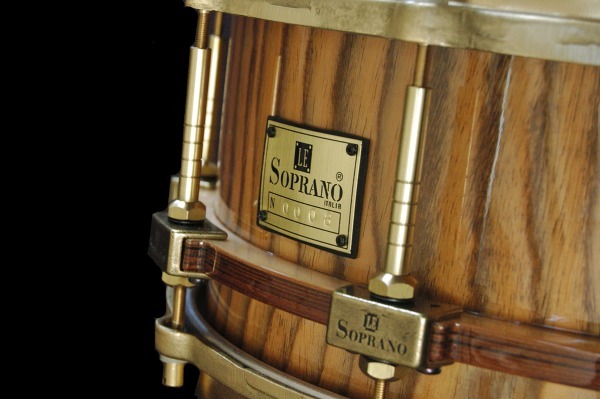 Note: Listed in alphabetical order. 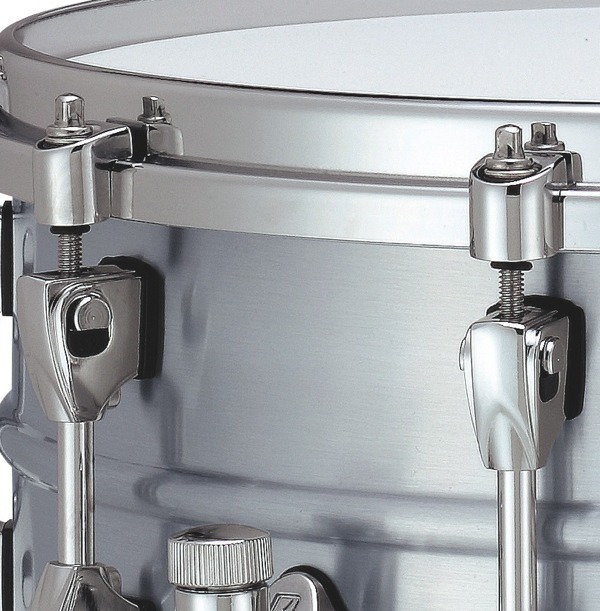 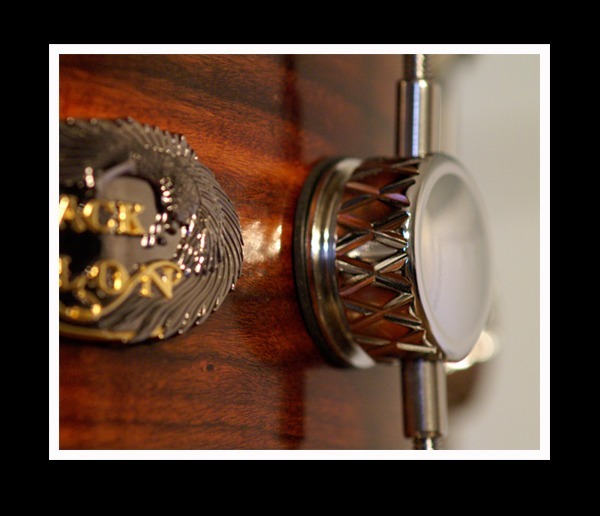 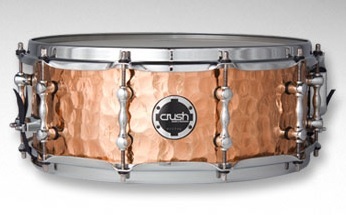 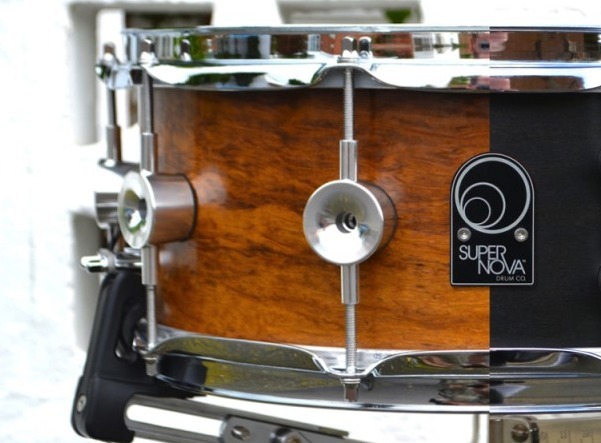 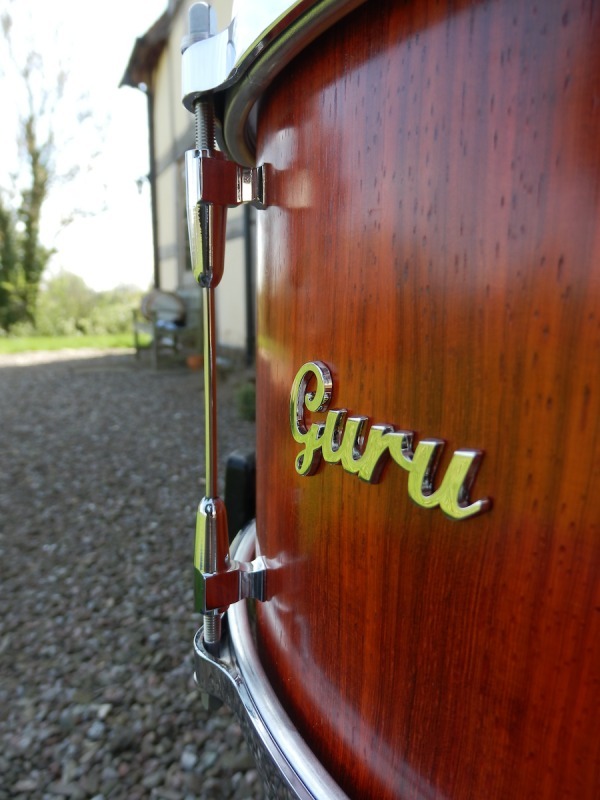 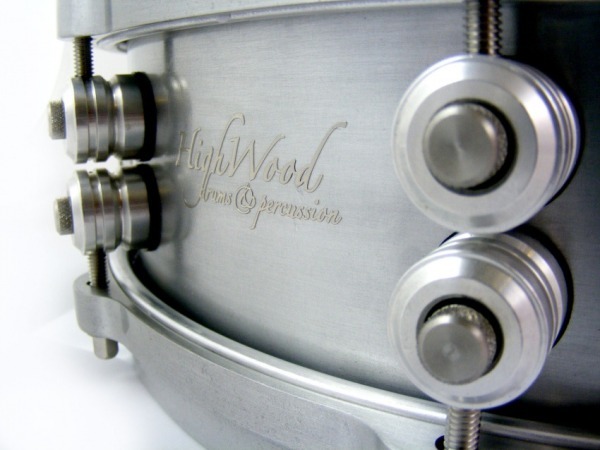 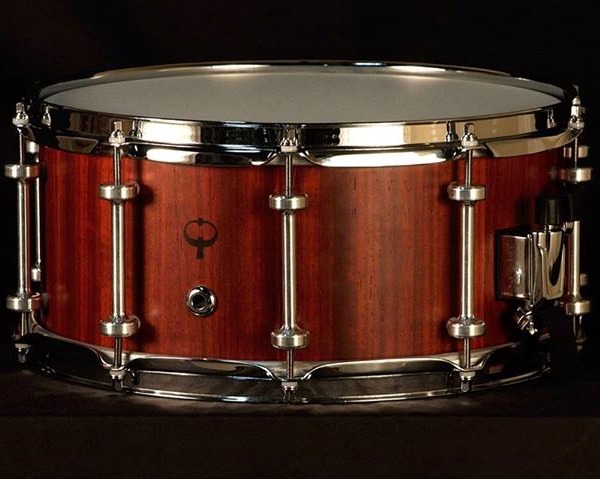 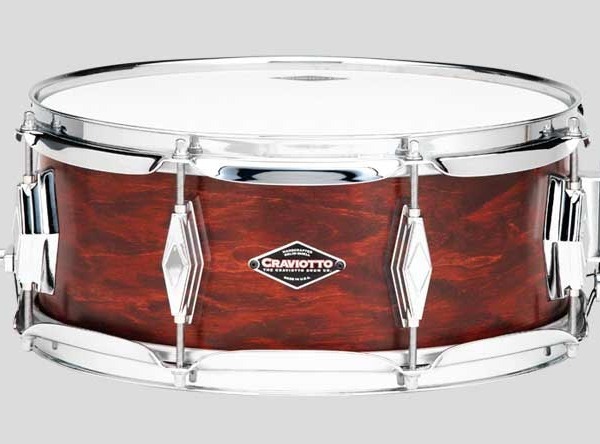 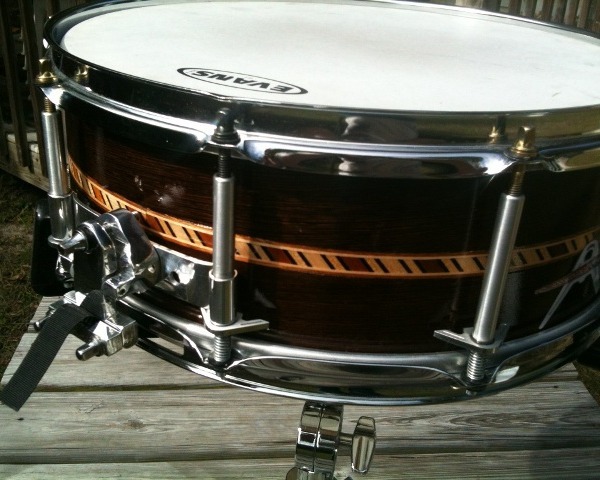 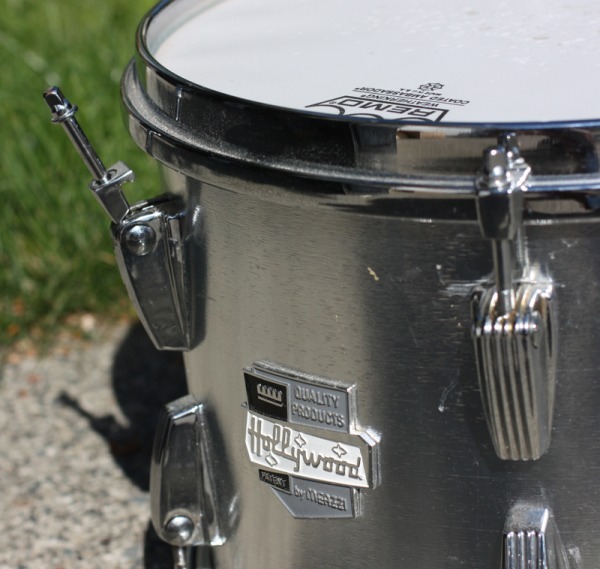 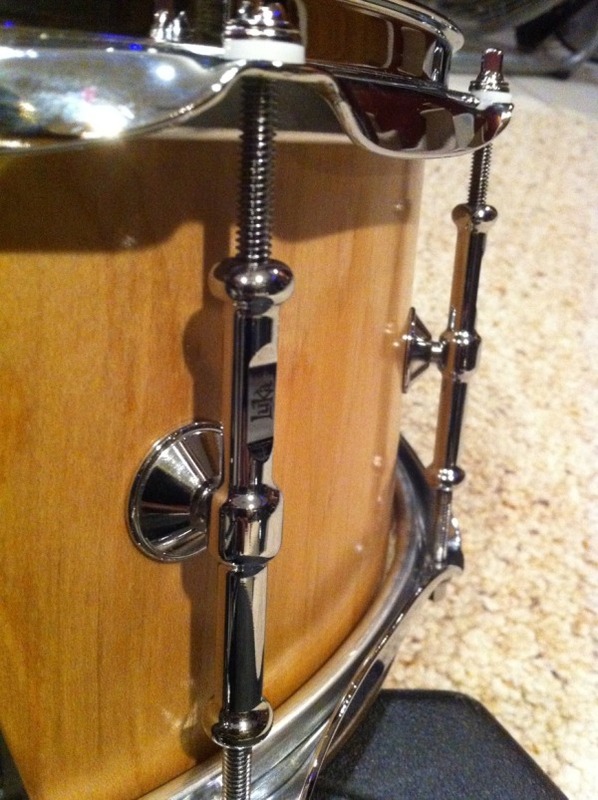 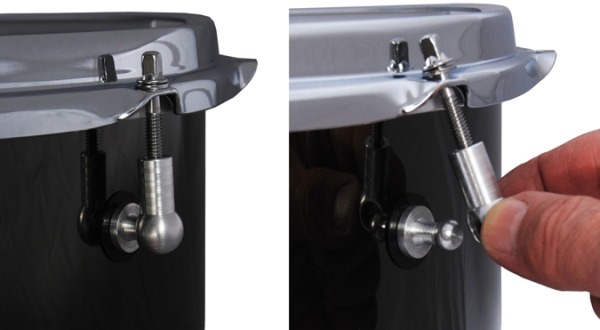 Holywood by Meazzi drum lugs. 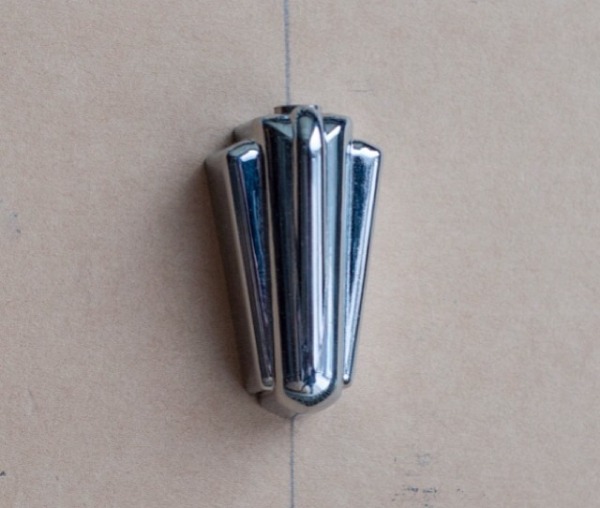 Quick Action lugs, model R1.